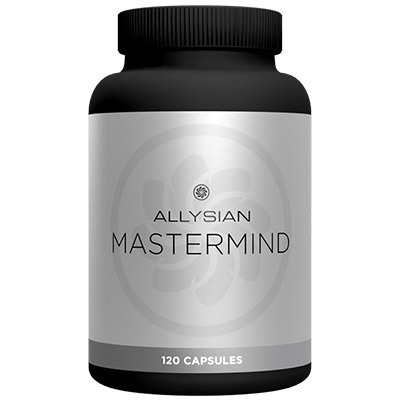 Accelerate your day with Allysian Rise™ coffee. 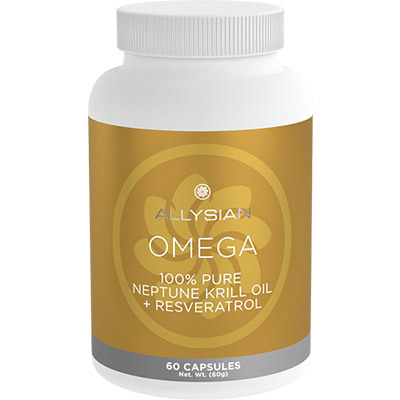 Allysian Rise™ releases the robust flavours of 100% organic Arabica coffee crystals while being uniquely and carefully crafted through the fusion of Organic, Fair Trade and Kosher certified Arabica coffee and Organic Lion's Mane mushroom, L-Theanine, and NeuroFactor™. 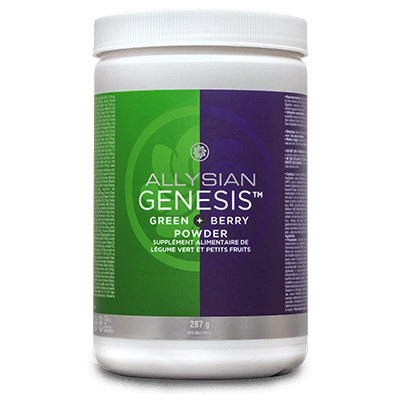 This blend is designed to help give you a powerful edge as you go about your day. 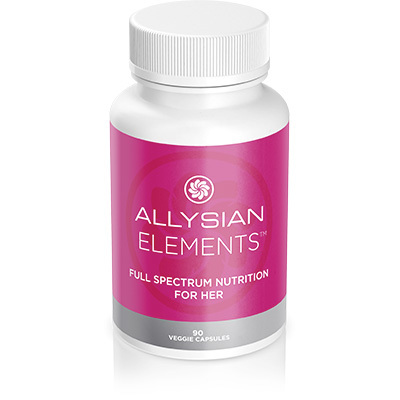 Amplify your day with Allysian Symphony™ tea. 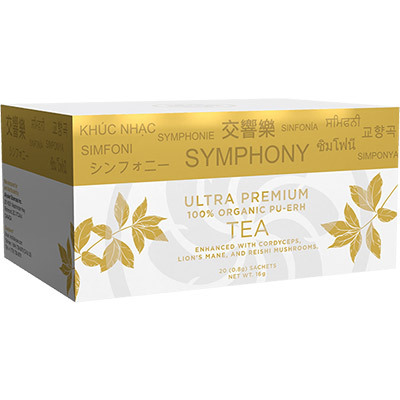 Each sip of Allysian Symphony™ reveals the nuances of hand-selected, ultra premium quality Pu-erh tea, traditionally revered for its fragrance, and elegance. 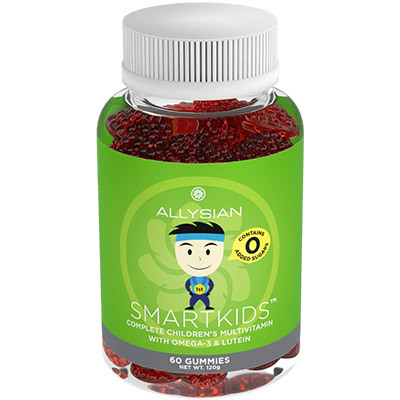 Allysian Symphony™ takes Pu-erh tea to the next level, delivering the time-honored benefits of three mushroom extracts: Cordyceps, organic Lion's Mane and organic Reishi mushroom.